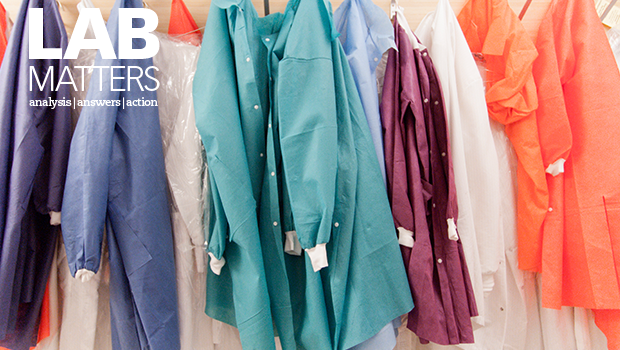 Public health embodies dedication and resilience. We work to protect our communities from threats every day, overcoming innumerable obstacles along the way. In less than one month, the public health community faced attacks that we never could have expected. On November 20, Anita Datar was the only American killed in the senseless attack at a hotel in Bamako, Mali. Anita was a global health policy expert – a leader among leaders – and a friend to APHL staff. Only a few weeks later on December 2, San Bernardino County Department of Public Health’s Division of Environmental Services staff were attacked as they gathered for a training and holiday party. Fourteen people were killed and 21 were injured. 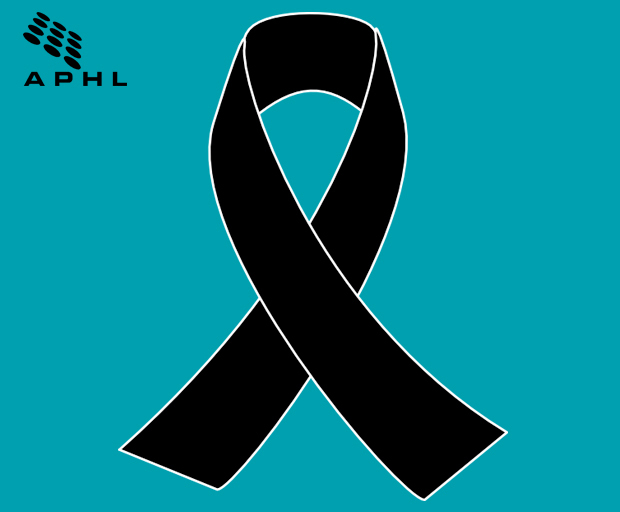 Today APHL will join our members and partners in a moment of silence at 11am PST to show our support for those families who lost loved ones and those who were injured. While we cannot replace our dedicated colleagues, we will continue to work harder than ever to move forward in their memory. We as the public health community remain as resilient as ever.